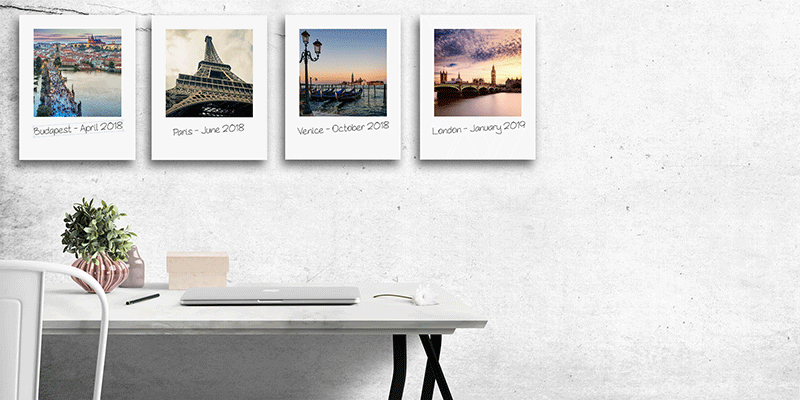 Photo printing, canvas prints, photo gifts, wall art and personalised mug printing. We have the largest range of options, fantastic quality & amazing value. Get the retro feel with these great pinboard add-ons. Plenty of sharpie space too. Reprints to frame, put in an album or pass around. The best quality, and save on quantities. 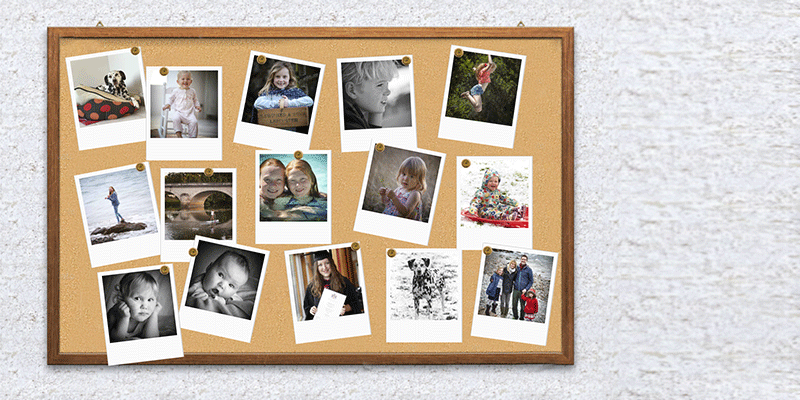 Very popular, adds a new dimension to your favourite images. More depth and a great finishing touch. 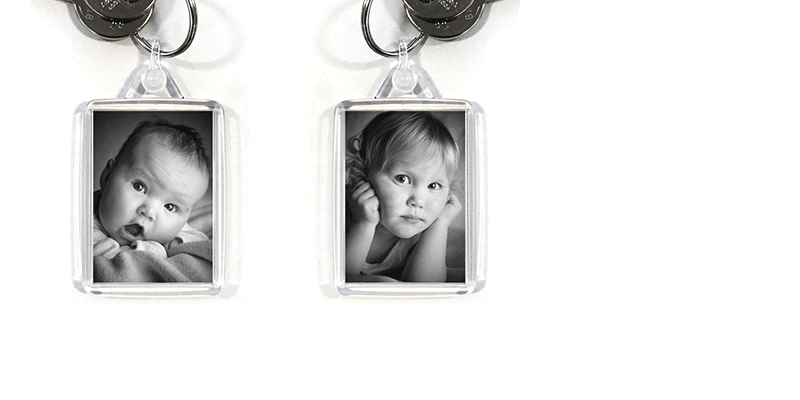 A fun gift for all, choose 2 images to make a keyring. 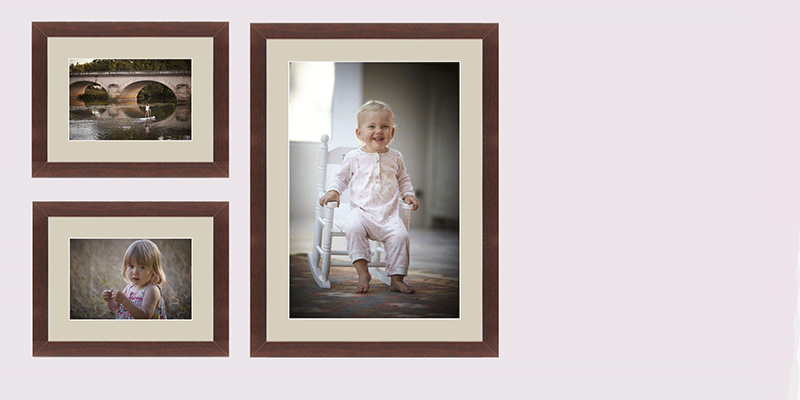 Add an elegant frame and mount combination to really set off your photography. Add extra depth to your finest shots. Multiple colours to suit all images. Poster style, in the world of images bigger is better. A bolder and wider format for maximum effect. Superb for landscapes and seascapes. 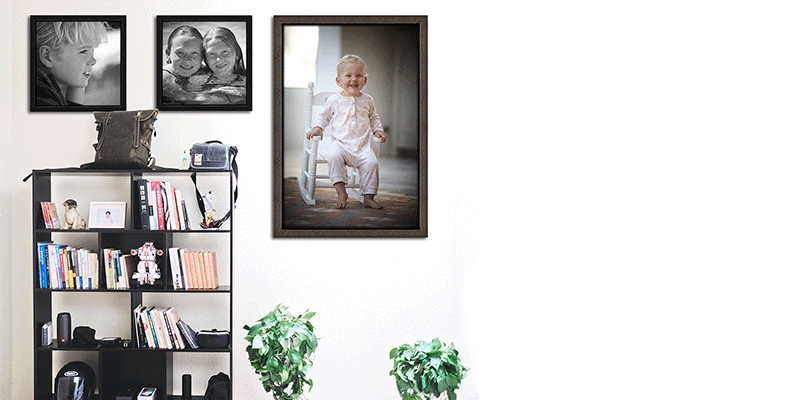 Multi image canvas prints promote more interest. More memories all in the same place. 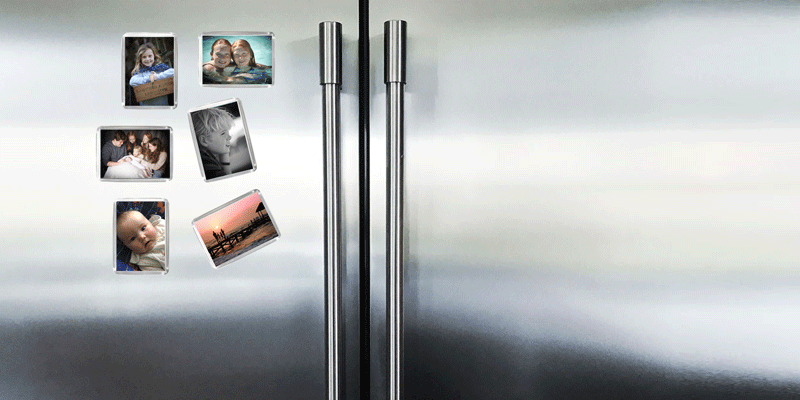 Finish off your fridge with these cool photo magnets. 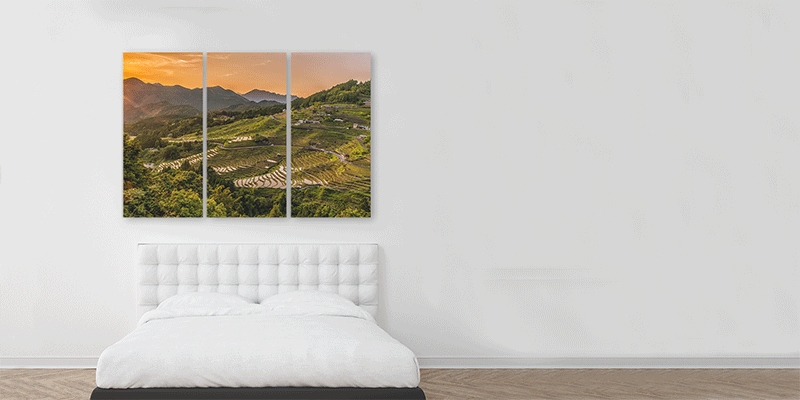 Tryptich canvas prints for great impact. 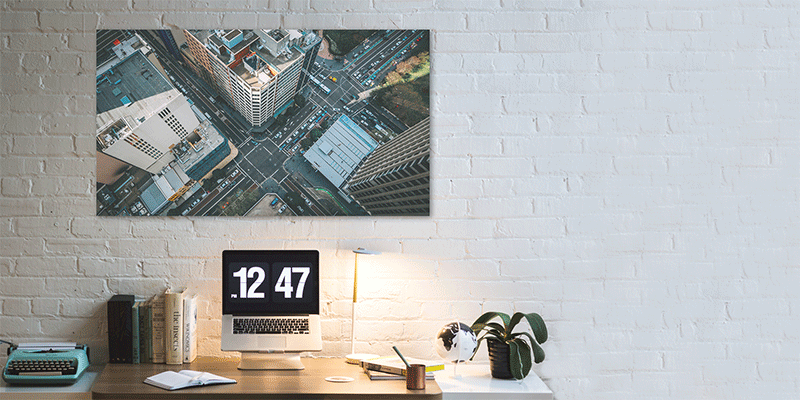 Divide...and conquer your wall space. 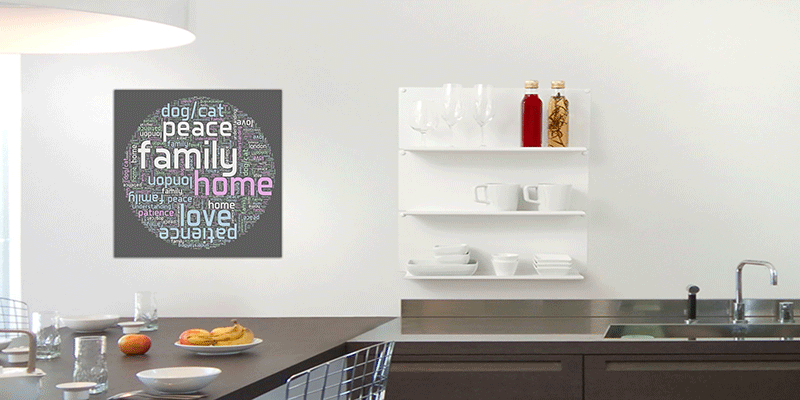 Create a piece of fun art, spelled out with your own words. Popular instant fun format with your own message. Lost for a canvas idea? These images are FREE for you to use. 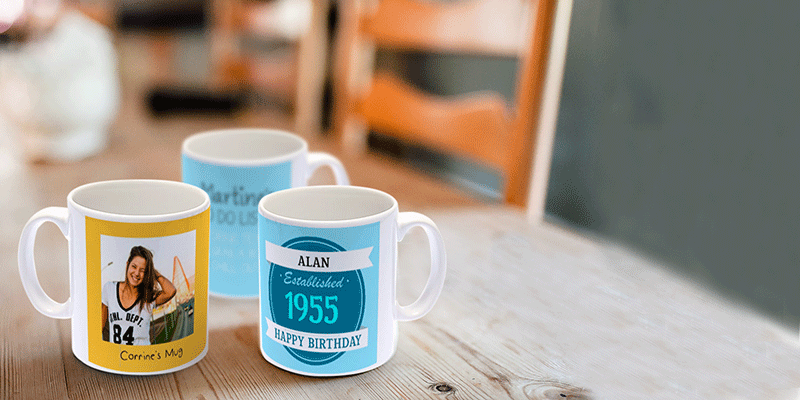 Personalise someones favourite cuppa. Great gift idea! Given what others have said in their reviews, it's hard to find different words to describe the superlative service Snapmad provides. They have been incredibly helpful - the consistency of colour balance and density is superb and I have recommended them to my friends and colleagues in the HE secto..
Hi. 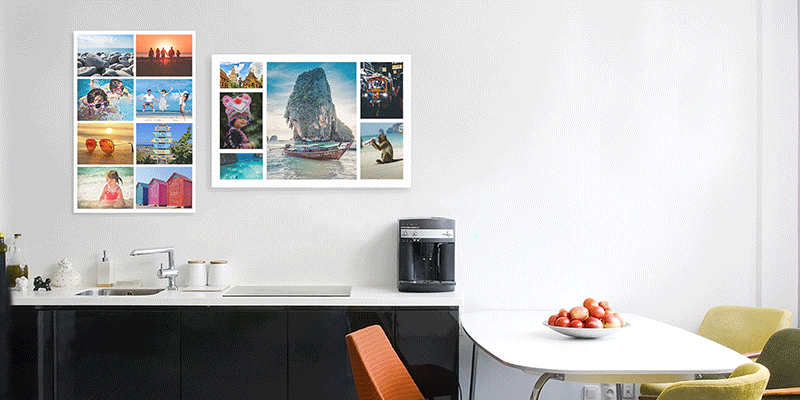 I used another top-rated company for my photo prints but the quality and ordering of the prints had declined a lot, so I decided to try Snapmad. They have now printed over 1200 prints for me, all in excellent colour, with my own filename and date ordered as I requested. 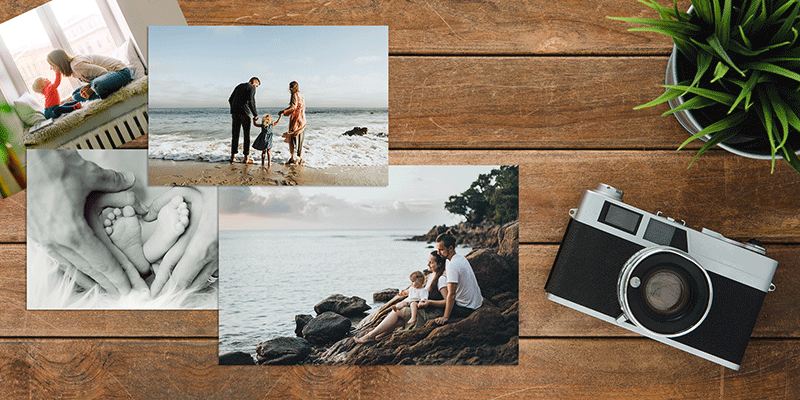 In addition, the price i..
Quick turnaround, well packaged prints , quality was super, Snapmad will be my first choice next time I need some digital prints..
Great quality and fast delivery, I'm one very happy customer! ..
Amazing choice & range - probably the best I've ever seen. Great value & superb qualty 10 out of 10 naturally! C-:.. I would highly recommend this company they are fast efficient very good quality prints and very cheap I will keep on use them as long as they are there.. I order canvas prints from snapmad and they deliver very quickly and the prints are always good quality. .. Very reliable service, arrives before you know it! Great quality and good value, thanks. ..
Prints received quickly with the same excellent quality..
Once again a first rate service and excellent print quality. Thank you to everyone at Snapmad :)..
Amazing service, I order to late for my delivery date but sent a message through asking if there was any chance they could rush my order. While no promises where made my order arrived on time, a beautiful canvas of my new grandchild. really good quality canvas will definitely use this company a..
Once again excellent service. Quick delivery and perfect pictures. What more can I ask for? Thank you.. Very good service for all my printing needs. 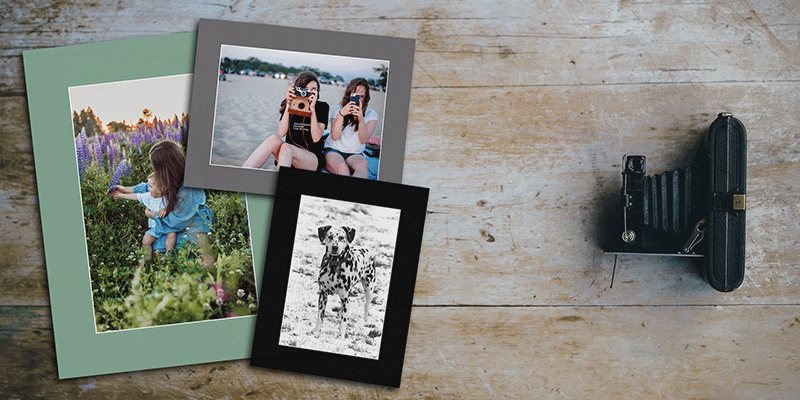 The quality of print is high and have no hesitation in recommending Snapmad..
2 orders. Both fast delivery excellent quality. Faultless . Thank you..
Amazing quality I am so happy ..
Great service and an easy to use web-page and a fantastic end results. Have used them for prints and canvas excellent every time..
Been using Snap mad for a few years now, 1st class products and service. Customer service is second to none..
Have used snapmad 3 times now for up to 7 prints a time and the quality is outstanding. .. Excellent speedy service. Great selection of sizes. I would recommend.. Absolutely fantastic service - turned my 30x20 print around really quickly so it arrived well packaged ahead of schedule. It looks stunning, thank you Snapmad!.. As a photographer who sells his work. I need reliability, as well as quality. I recently started using Snapmad as my last supplier changed delivery companies and I kept receiving my prints damaged. 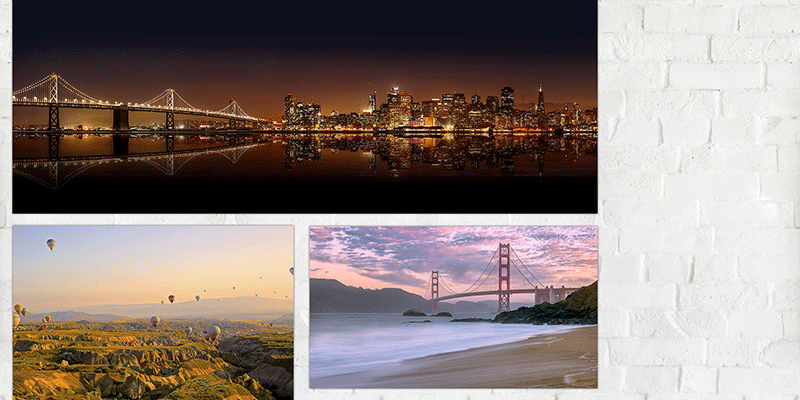 I am so pleased that I started using Snapmad, as the quality of print far exceeds that of my previ.. I've been using Snapmad for a long time now and I won't be going anywhere else. It's a great service and my photograph's come back outstanding . I show case my work to the public and always want the best, I think I have it with Snapmad. 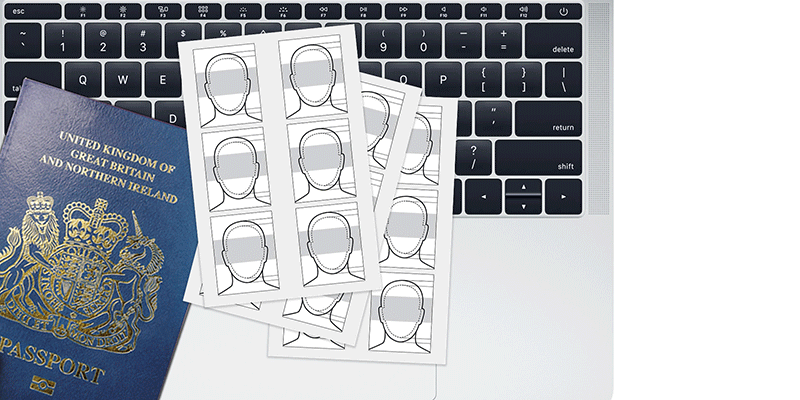 ..
Im a digital illustrator and always use these guys to print my work for clients - amazing quality, great prices and super quick delivery, wouldn't go anywhere else!! ..
Once again another first rate Turnabout, ordered Sunday evening, dispatched Monday afternoon delivered Tuesday, what more could a customer ask for. Plus excellent professionally finished canvases to adorn our wall. Many thanks to all at Snapmad you are the best. .. Excellent ! Ordered prints Thursday before noon - received completed order noon the following day. Super service ! I have been using SnapMad for ten or more years and the image quality is always sharp and the colours realistic. Prices are good too. Would never even look for an alternative sourc.. Very quick and high quality service, easy to use .. I uploaded four images on a Sunday and the prints arrived on Tuesday in plenty of time for my camera club exhibition. Fantastic quality, and my 30"x20" print won an award for being the best print in the show. Snapmad always rolls larger prints for delivery in a cardboard tube, but the curves soon di..
Great service and prices, keep looking at other firms, none can beat Snapmad for range of sizes, prompt delivery, range of products. 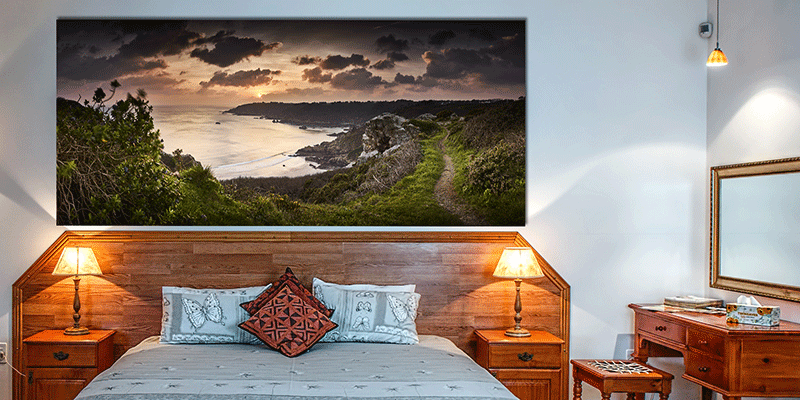 Panoramic canvas especially effective!.. 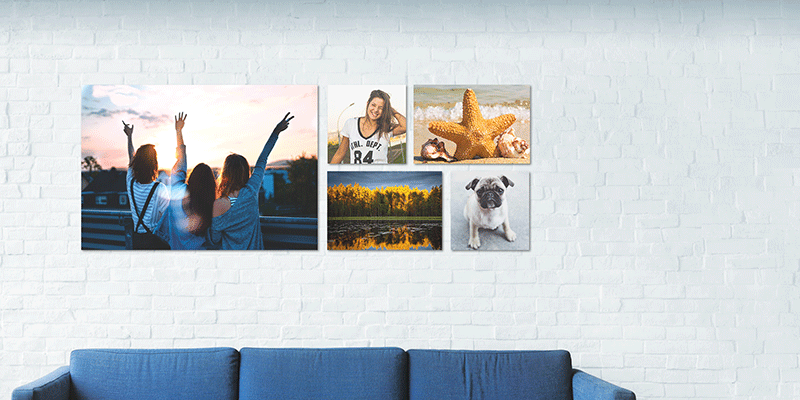 Just had another great quality canvas from SnapMad. Was for my Mum’s 70th Birthday gift and she loved it. Used SnapMad a few times now and I’m always impressed with result. Tried using other companies but never been anywhere near as good quality..... always come back here!..